This recipe went viral on Pinterest this year. 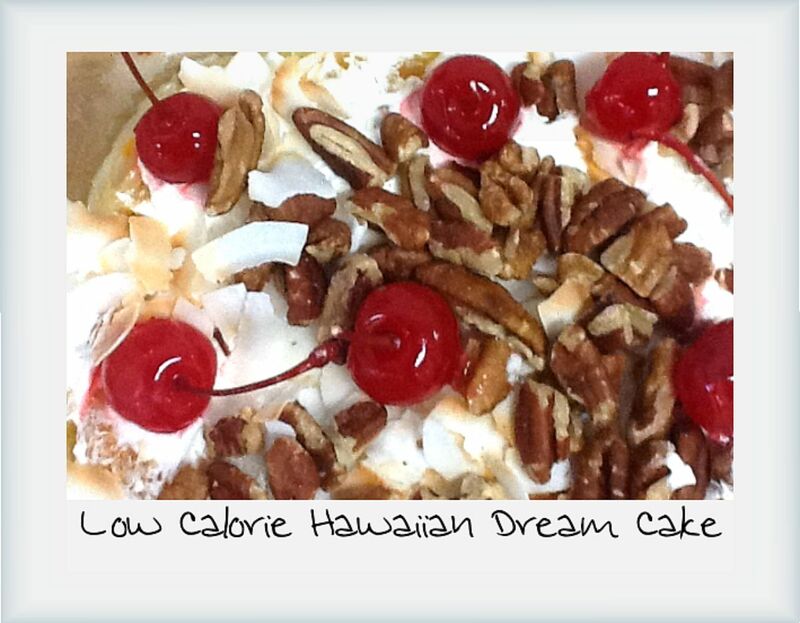 Hawaiian Dream Cake- does not even taste like you are taking some calorie shortcuts! 4 weight watchers points for 1/12th of a 9x13 dish! I went from that to this in 12 weeks! (and I have even improved in the last 2 years since then!) How I did it using the Venus system. 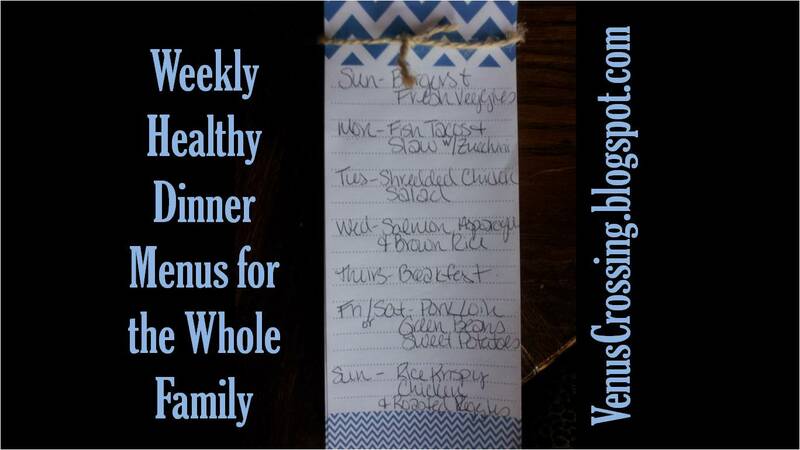 Easy quick dinner menu ideas that will please the whole family and your diet plan! This is another one of my recipes that took off on Pinterest this year! 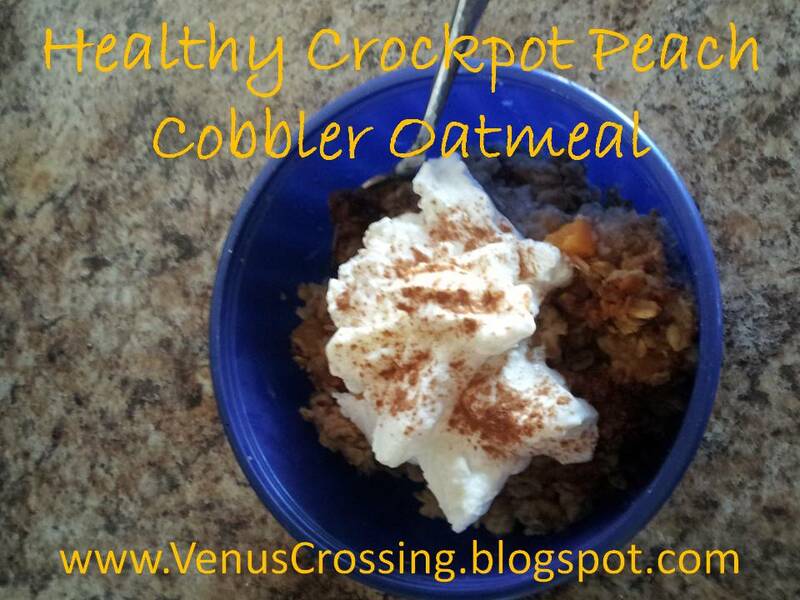 Healthy Crockpot Peach Cobbler Oatmeal #sugarfree #highprotein Dessert for breakfast, sign me up! Another recipe that took off on Pinterest this year! 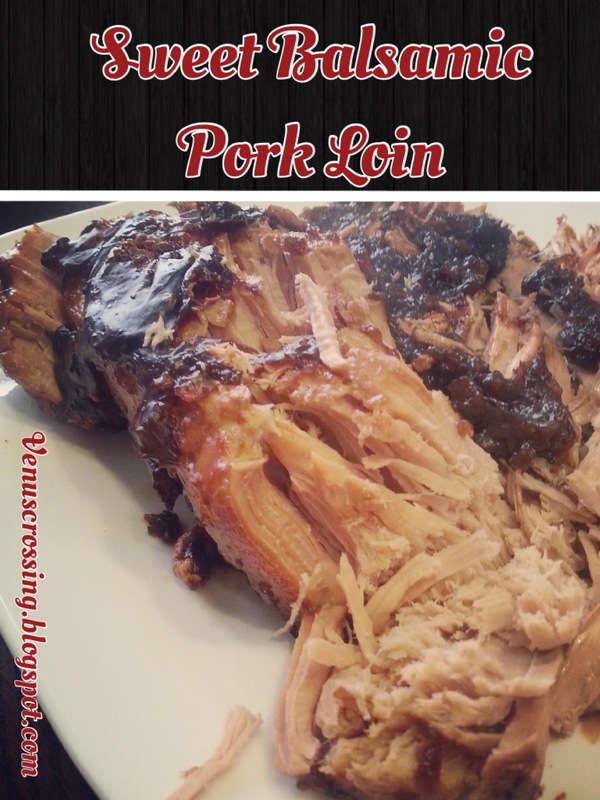 Sweet Balsamic Pork Loin in the crockpot- one of my all time favorite meals. FULL flavor, low cal, and high protein- 130 calories and 22 g protein per 4 oz serving! A week in the life of Liss- Planning your deficit What does a week of eating look like for me when I am cutting? What are my weekly goals? I see a trend here, haha! I guess it is interesting to see what my week of eating and workouts look like! So here it is, again. What does my week of meals and workouts look like? What to do when you cannot do a push up from your toes, hold a plan, or do a body weight dip. I will walk you through building strength in all these exercises. 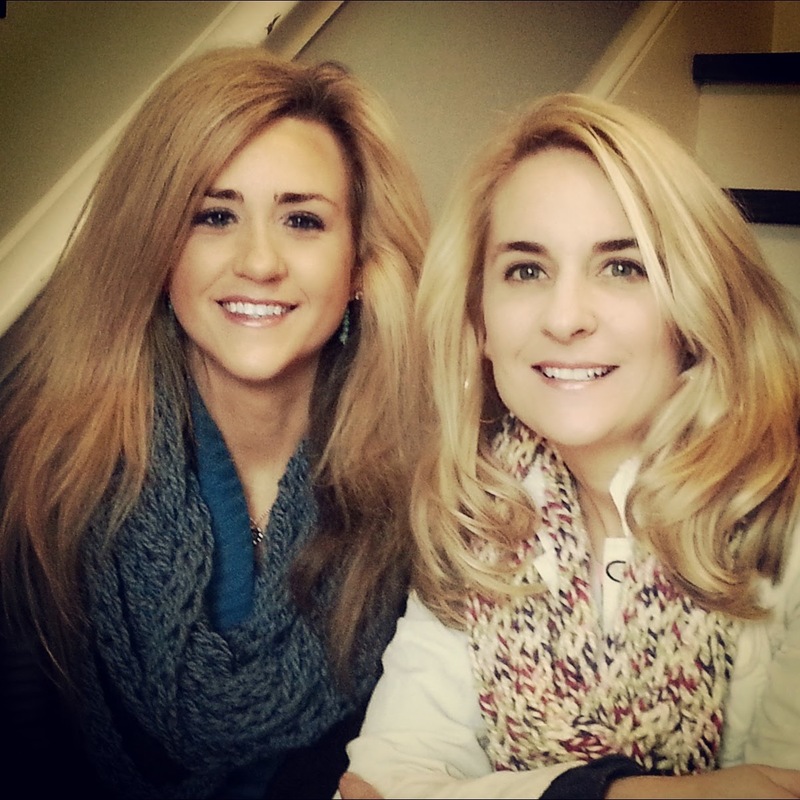 So what do YOU want to hear about in 2015? Let me know in the comments below, and I will make it happen! Thanks for all the love in 2014 :) I appreciate the love! I get clients who are new to lifting, recovering from an injury, or who need to perfect their form. Progressions are here to save the day! 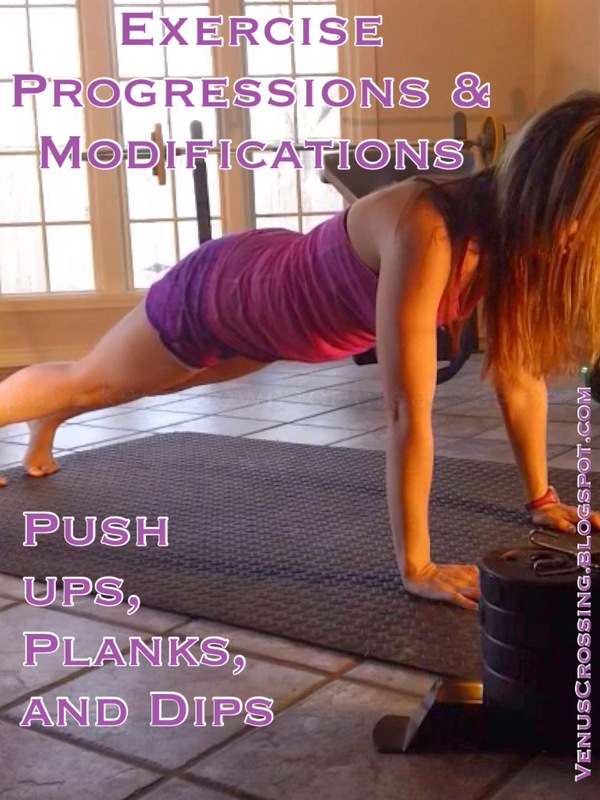 You should master form at each level before moving onto the next progression. *Choose a seat height that you can comfortably sit and rise from. The idea is to just tap the seat, not completely relax between reps.
*The counterbalance chair (or other object) will be held onto lightly. *The lower the seat, the more challenging the squat. *The lower you go, the more challenging. Always aim for thighs parallel to ground at minimum range. *If a weight causes you to shorten your range of motion, then you need to back off the weight.